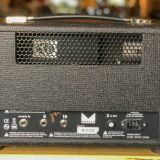 Categories: General, Amps, Morgan Amps. 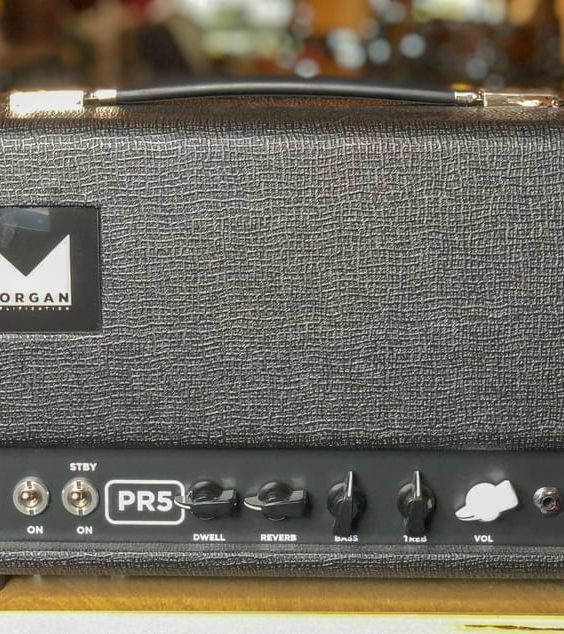 The Morgan PR5 is based around the small American 12W combo from the 60’s. Its a single ended 6V6 version of the PR12. This version is super fun to play and probably the right volume for most churches or living rooms. It has been updated with a bigger power supply .This amp incorporates all of the mods I have been asked to do on those old 60s American amps to make them more usable for live performances. 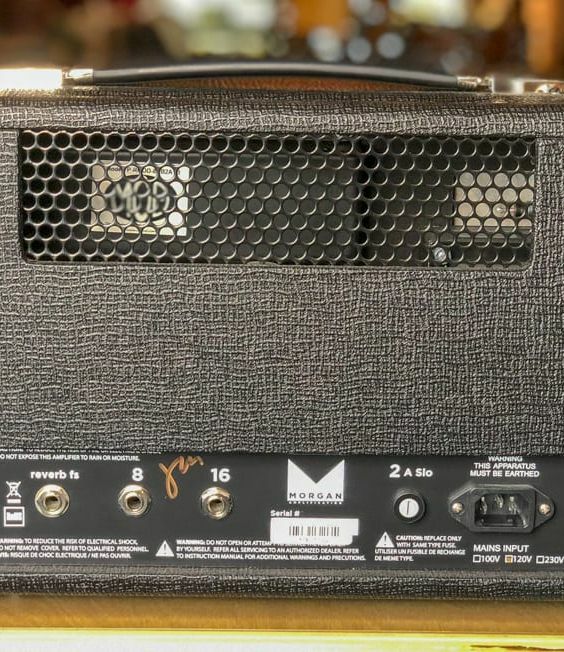 The PR5 starts with the classic black face tone and then beefs up the low end by giving the power supply of the amp more juice so that it doesn’t fart out like the originals. The reverb has also been modified to add a Dwell control. The Dwell control allows you to control the amount of decay in your reverb. This allows you to have a very high reverb mix without washing out your guitar tone. The bass and treble controls interact with each other to give you a wide range of tones. 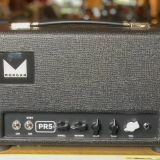 As with all Morgan Amps the PR5 LOVES pedals and works well with any pedalboard. The PR5 is small footprint grab and go that will cut through any mix and is loud enough to get over drummer. Handwired in the USA. •The PR5 is a limited run of only 20 amps!